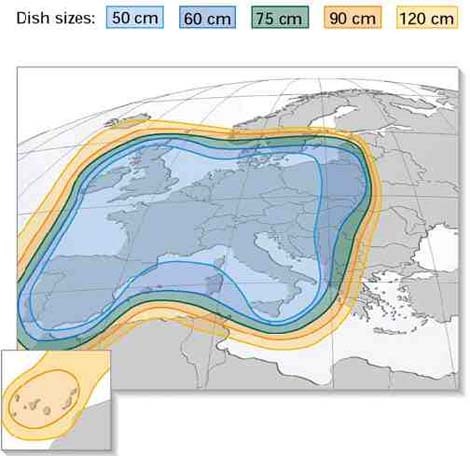 The footprint map above shows typical dish sizes required from various European locations for Astra 2D. 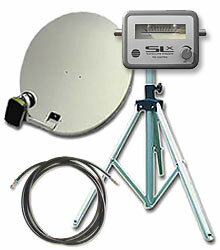 Channels received from this bird. (BBC, ITV). 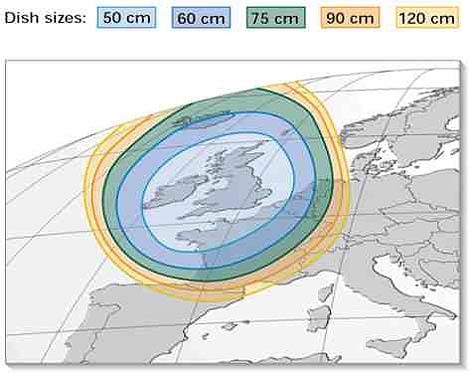 The footprint map above is the Astra 2A and 2B Southern Beam which provides most of the Sky’s Family pack, and Sky Sports 1, 2 and 3. 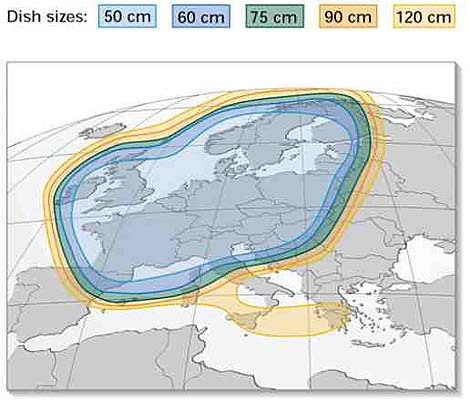 This means that a dish of around 1.5m can perform even from places as far as Cyprus to receive the channels listed below. 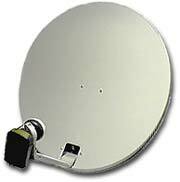 Though it would be necessary to have something around 2.4 metre and more to receive the Northern Beam signals continuously. Some transmissions are prone to disappearing during certain hours of the day. In places where the North beam channels cannot be seen the following procedure must be carried out. 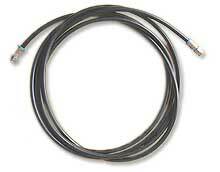 Otherwise the receiver will be looking at a transponder which cannot be received. This default transponder’s frequency is 11.778 V.
This means that a different transponder must be programmed into the receiver so that channel line up information can appear. To do this press the Services button on the remote and choose System Setup. Now you have to get the Secret Menu by pressing the zero (0) key followed by one key (1) and then press SELECT key on the remoter.. Now you should see the INSTALLER SETUP Menu. Press 2 for DEFAULT TRANSPONDER and change from 11.778 to 12.207 and move cursor to Save New Settings and press SELECT. This will cause the receiver to look at the information coming from 12.207 Vertical, which can easily be received on the Southern Beam. You must bear in mind though, if the receiver is removed from the mains electricity, the default value (11.778) will be re-instated and you will have to go through the same procedure above to change it to 12.207 Vertical. As long as the receiver is plugged in and the mains is not interrupted the newly entered value will be the value you entered. Press Services button on the remote control. Enter the frequency by using the 0-9 digit keys. Use down arrow key to move to Polarisation and side arrows alter polarity. Use down arrow to move to Symbol rate and side arrow to choose setting. Use down arrow to move to FEC and use side arrow to choose setting. Move down using down arrow key and press Select on the remote to Find Channels. After a short while the channels found will be listed. Use the Yellow button to tick the channels you wish to store. When complete press SELECT on the remote to store the list you have marked earlier. Press SERVICES on the remote control. Using up/down and left/right navigation keys put the yellow cursor on the desired channel and press SELECT on the remote.